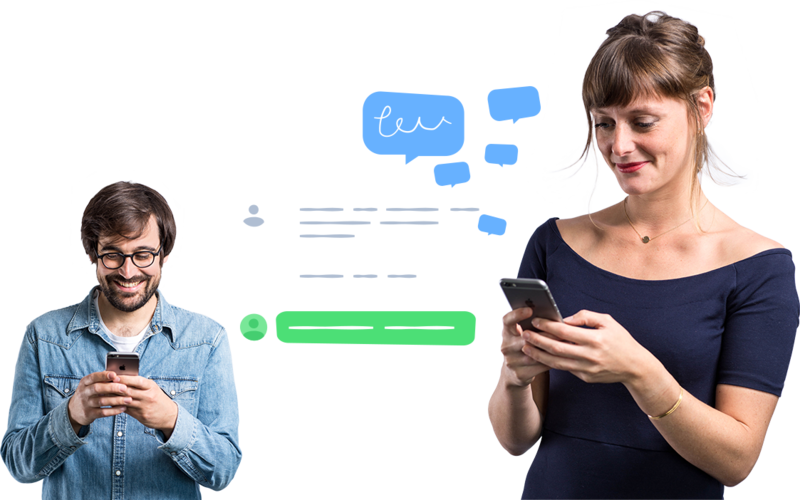 The future of Live Chat is happening now. iAdvize will get you there. The future of Live Chat is happening now. iAdvize will get you there faster. 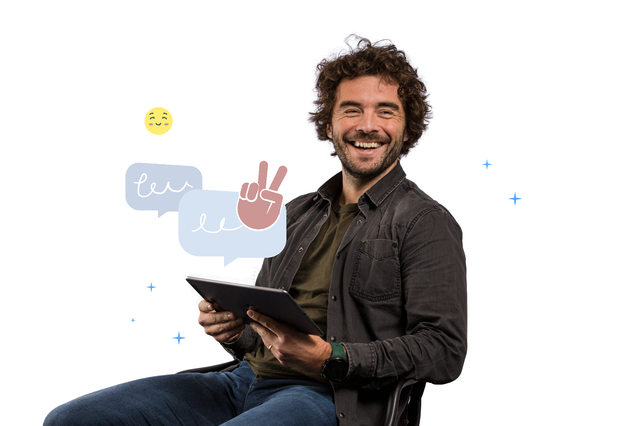 Our live chat software gives you the tools and ressources to operate at scale, while making every customer feel special. This is the power of authentic 1:1 conversations loaded with efficiency tools for your team. The need to accelerate prospective buyers along their journey is one of the most pressing issues facing marketers today. When online visitors are not finding the answers they are looking for, you risk losing to the competition. With a live chat platform you can assist and advise your customers. Are you familiar with the headache of staffing forecasts, and the frustration of not having the ressources to answer to your customers? 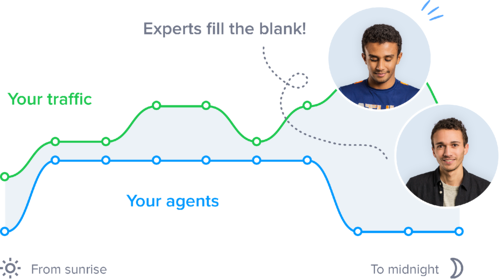 Forget about it and become 100% scalable, with the help of on-demand experts on a live chat platform. 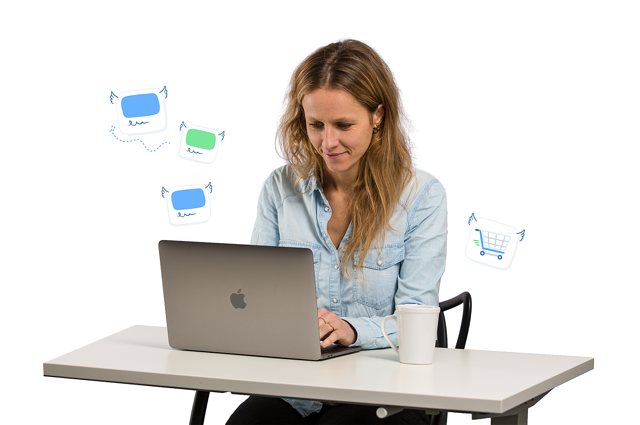 Want to know more about our live chat software ? © Copyright 2017 iadvize.com, all rights reserved. The different brands mentioned belong to their respective owners.